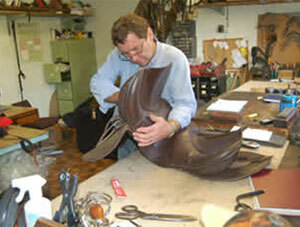 Saddle Candy's team of expert artisans have refined the centuries old craft of leather making to an art. We start with the most luxurious fabrics and our leathers are sourced from only a few select tanneries in the world. 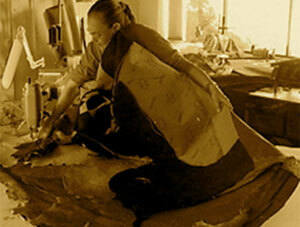 These hides are scrupulously inspected to ensure that they meet our exact standards. We design our products with our clients in mind. 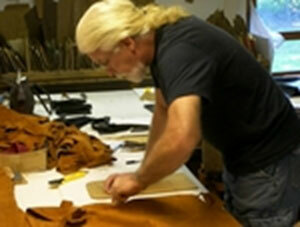 Our old school artisans make each item by hand, one at a time. Many of our products are one of a kind. Each and every piece is adorned with subtle handcrafted touches and beautiful hardware. Our materials are extravagant and rare. Our workmanship is unrivaled. 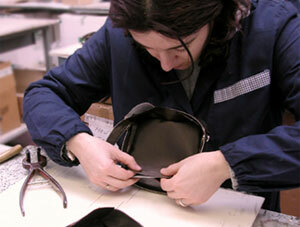 We inspect each item several times through various stages of production to ensure that every detail is flawless. We finish by buffing and polishing each item by hand. Then each item is inspected again. If everything is perfect the item is stamped with the Saddle Candy Crest, the final touch before it's sent off into the world to begin a brilliant new adventure. 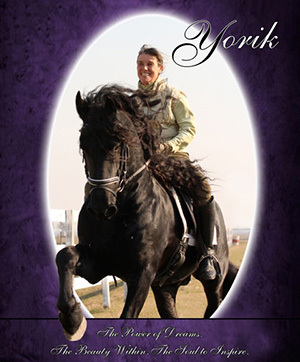 Saddle Candy's Custom Collection offers our clients some very unique features. Client's may customize their bag in any color or material inside and out. Aside from the Saddle Candy Crest, each bag is also stamped with your name and it's unique registration number before being shipped to you. Due to demand and this constant attention to quality and detail, our waiting list keeps growing. It may take months to receive your personalized bag, but if you have ever had the privilege of owning a Saddle Candy Original Custom Bag you know it is worth the wait.